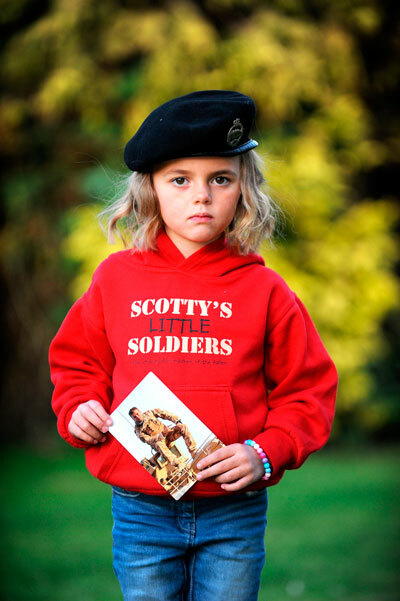 SCOTTY’S Little Soldiers, a charity which supports the children of those killed whilst serving in the British Armed Forces, has been announced as official charity partner of Human Race’s Off-Road series. The series is held on military training bases across the south of England and challenges participants to put their trail running and mountain biking to the test on some of the toughest courses in the country. With 2014 marking a century since the beginning of the First World War and with a strong military presence in the off-road series, there’s never been a better time for racers to raise vital funds for Scotty’s Little Soldiers. Stuart Robinson, CEO of the charity, said: “We are delighted to have been chosen as the official charity of Human Race’s Off-Road Series. Featuring climbs and descents, swamping mud, ice-cold water and varying distances, the Off-Road Series is a real test.